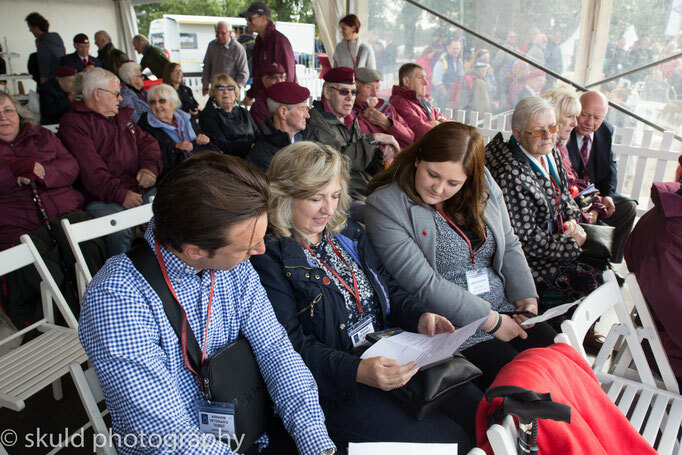 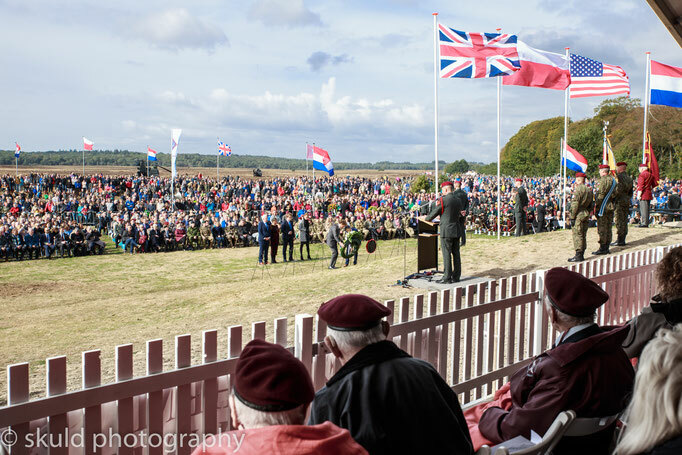 The 22th of september we remembered to soldiers who jumped out of a plane 74 years ago, into a battle in a strange country. 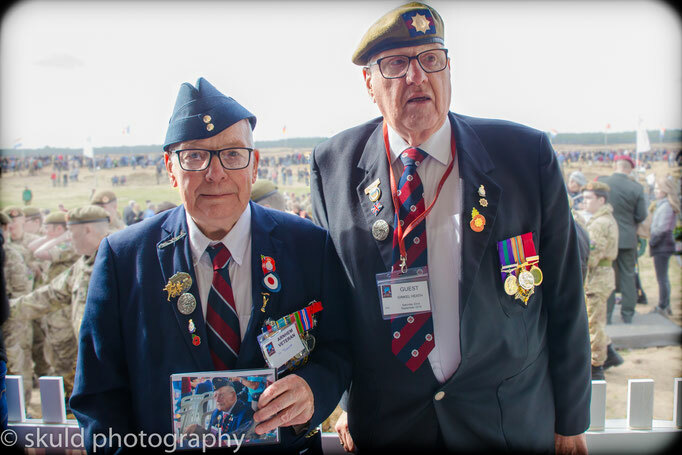 We remember the soldiers who fought for our freedom. 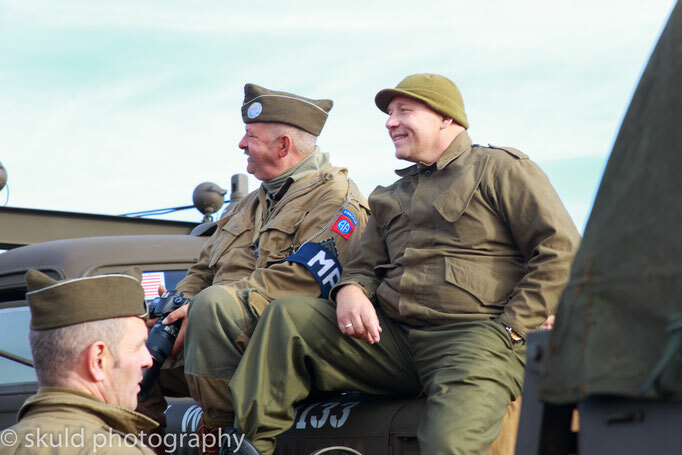 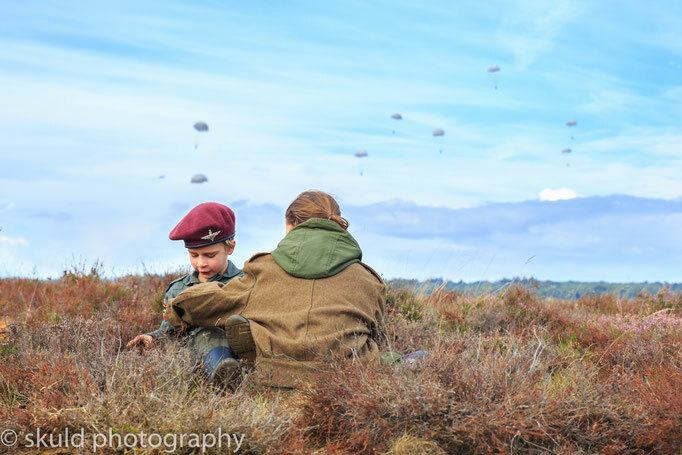 They fought so the next generation could play safe and in a free country. 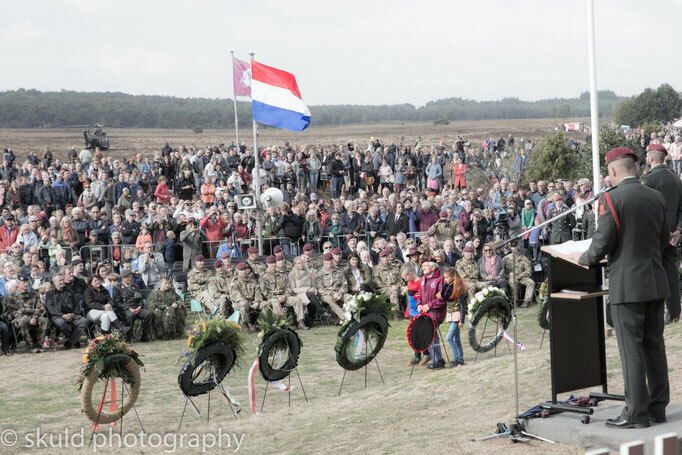 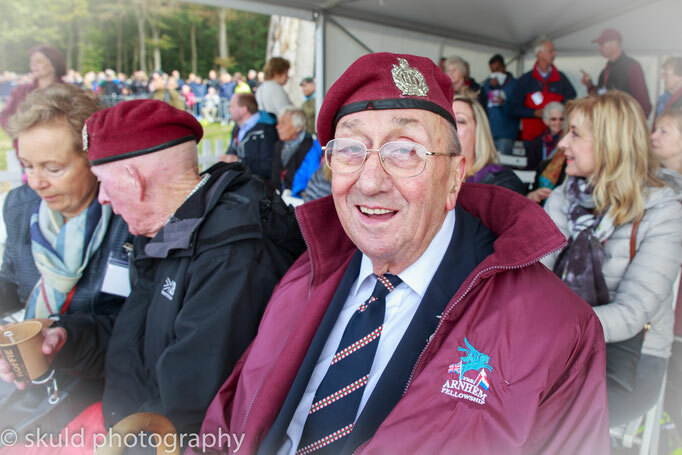 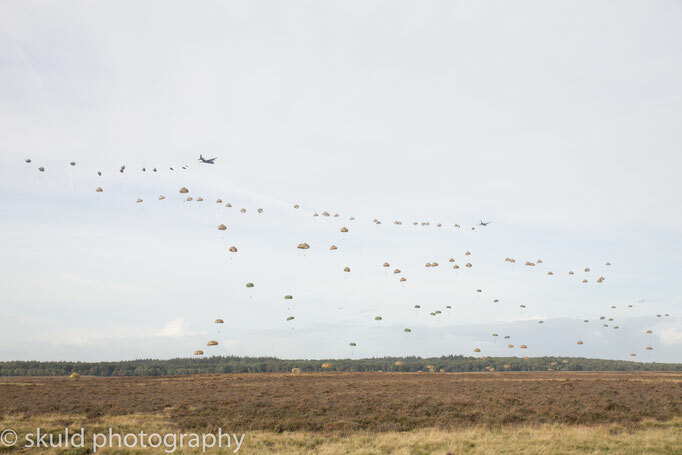 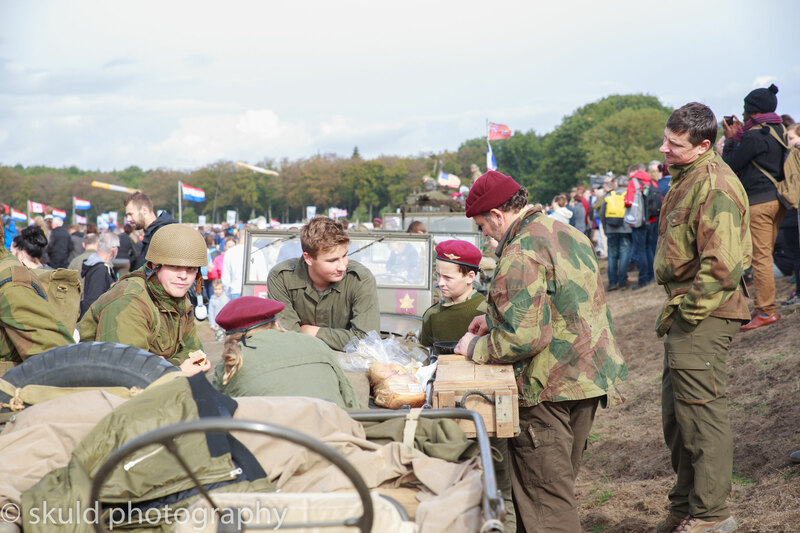 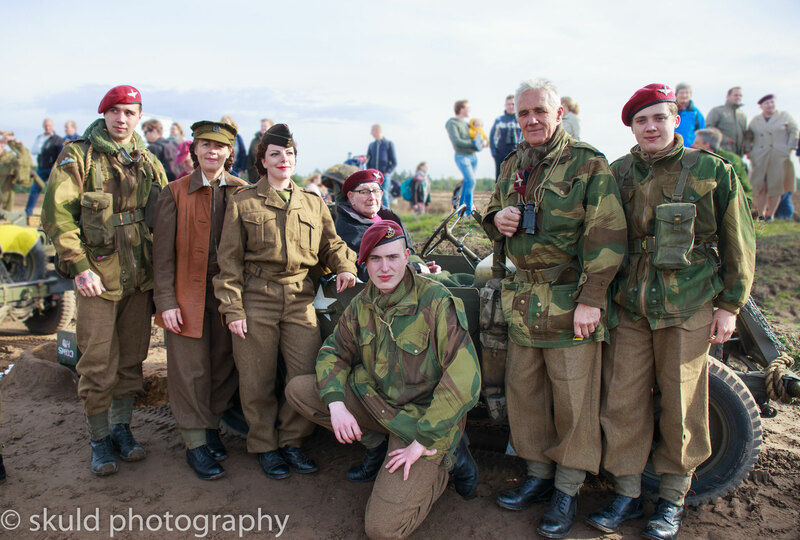 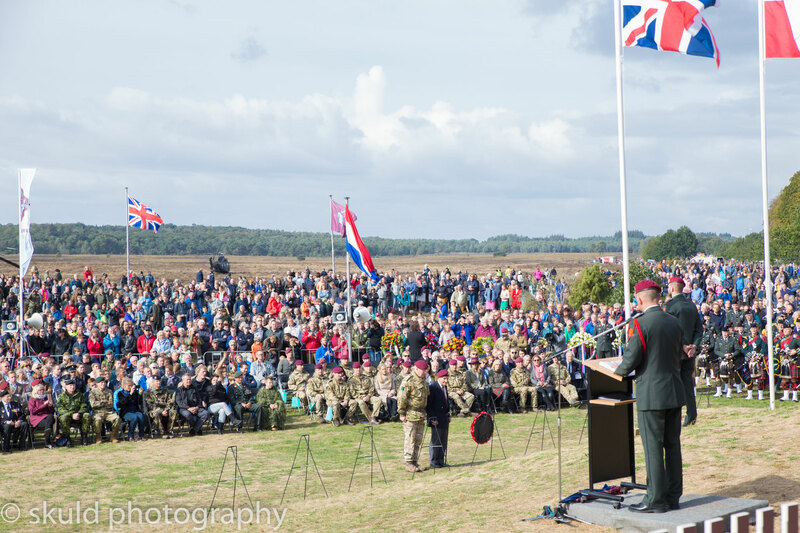 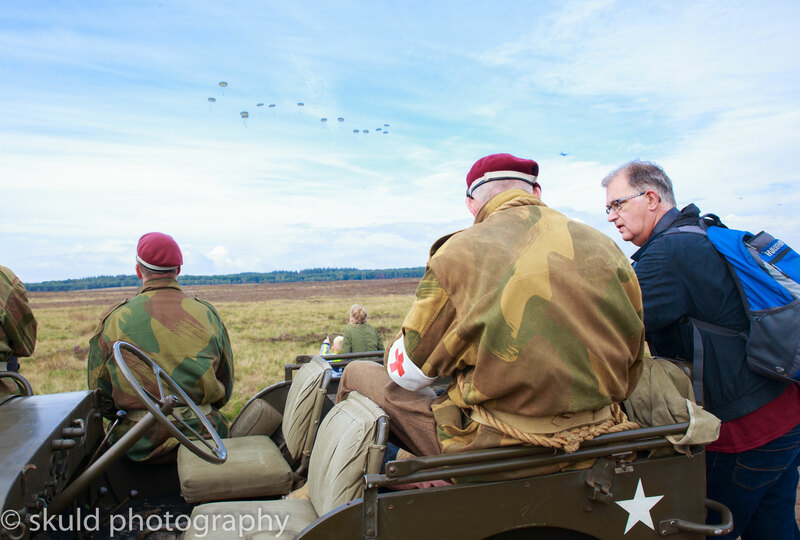 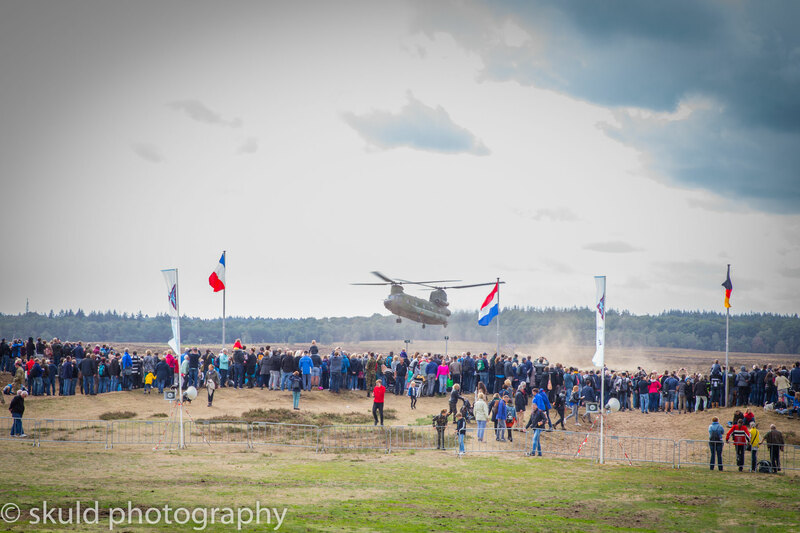 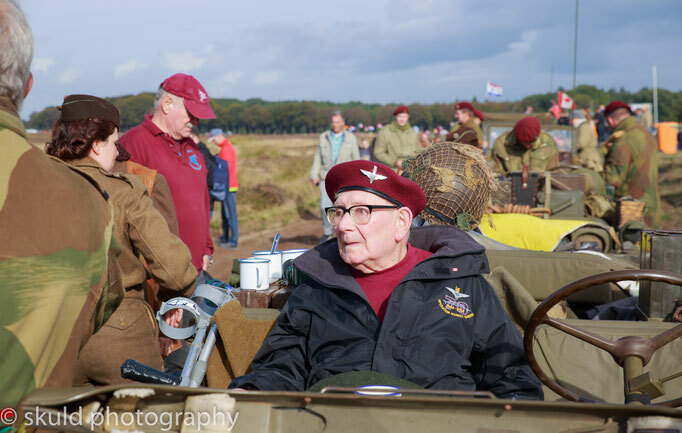 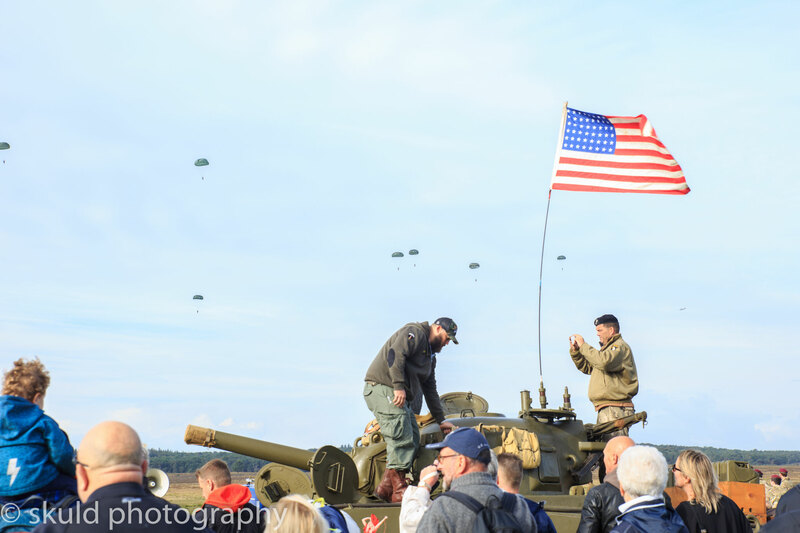 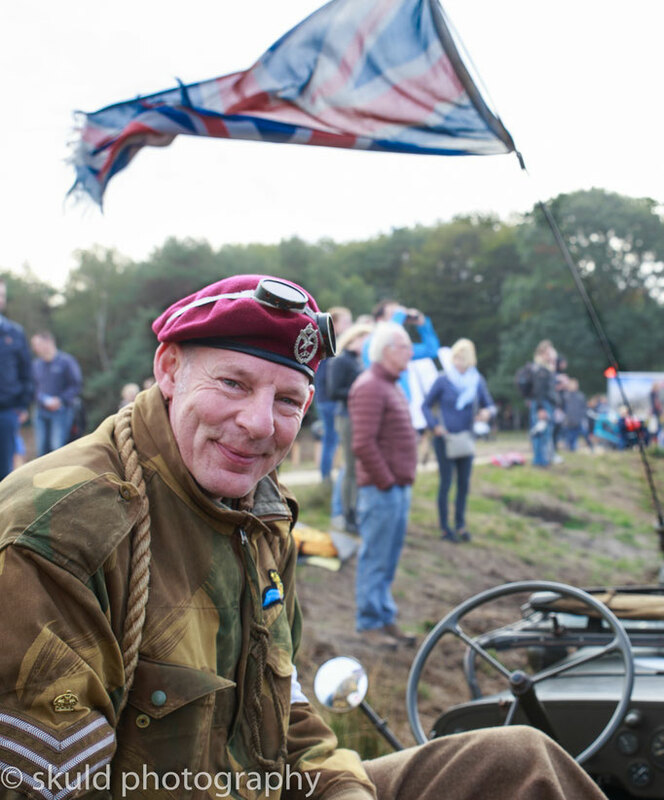 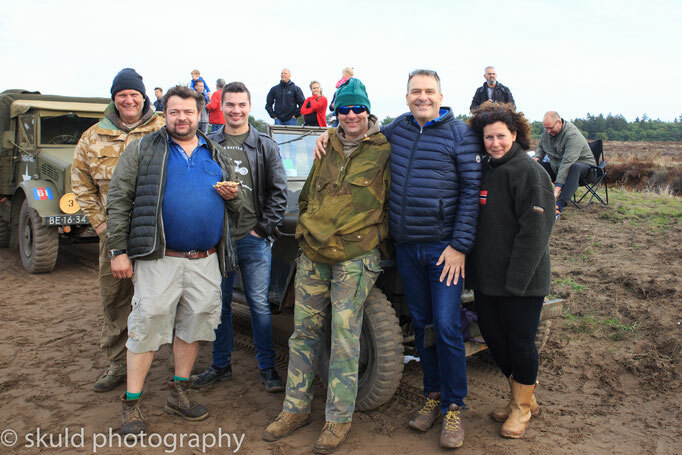 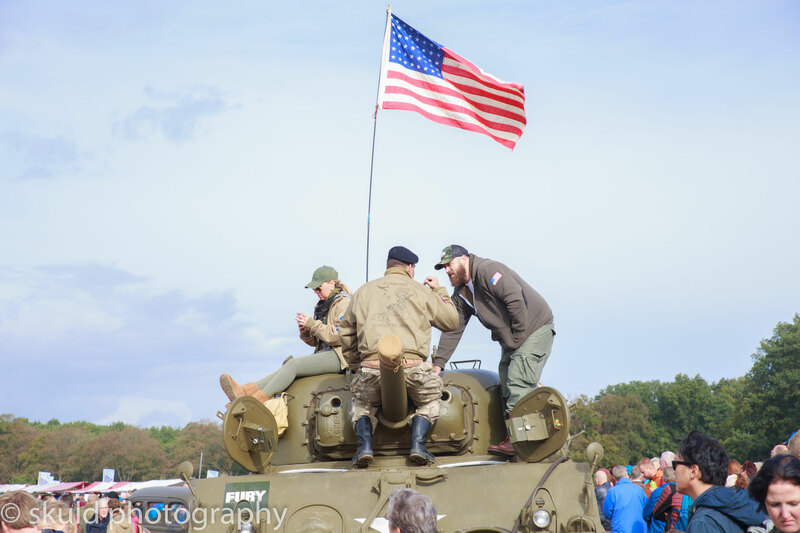 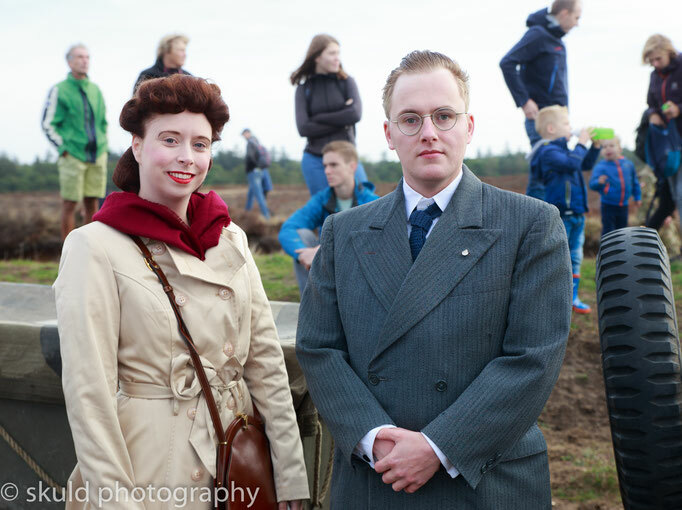 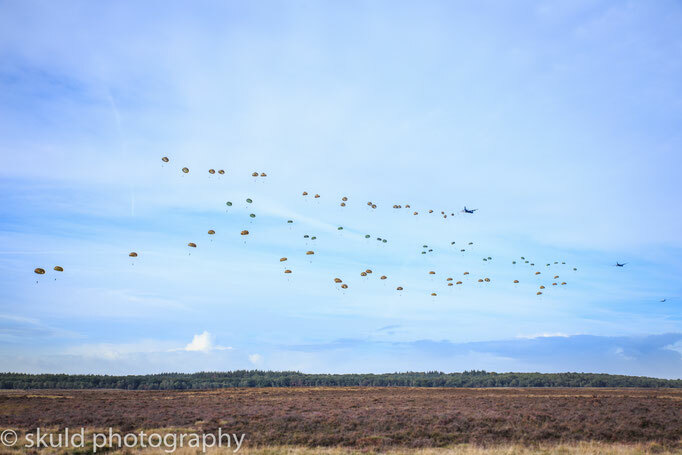 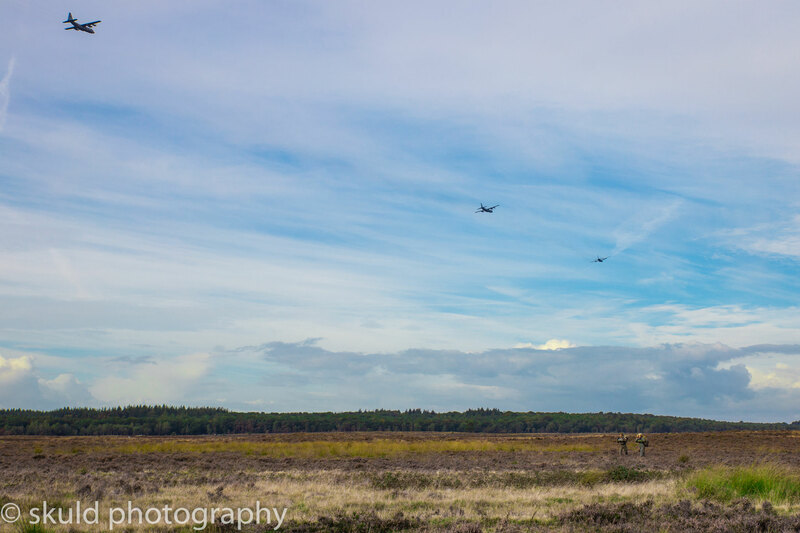 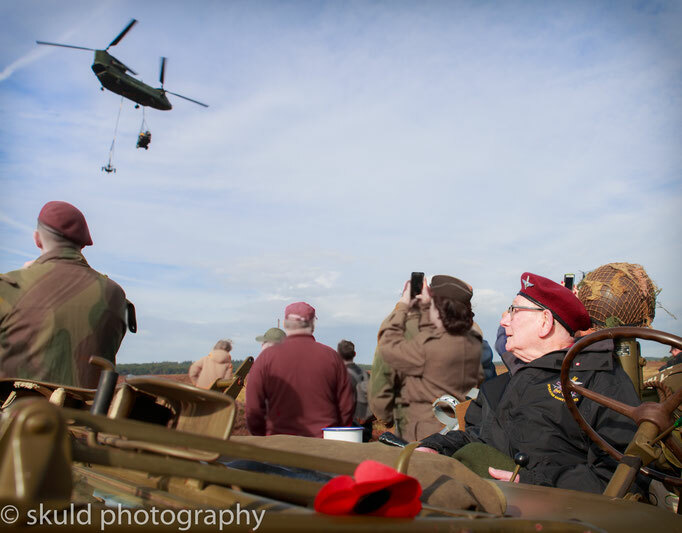 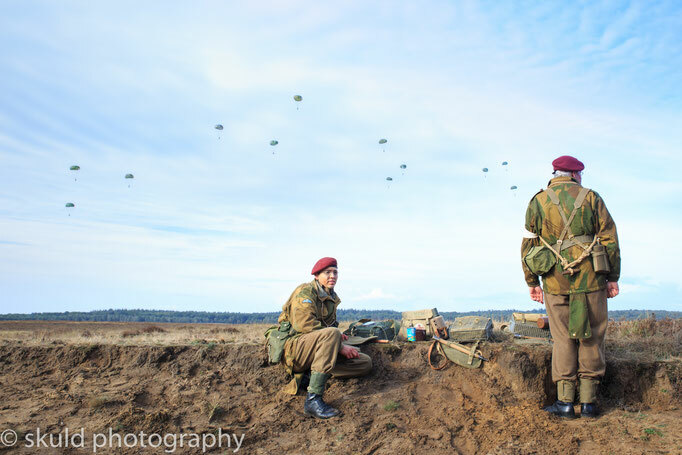 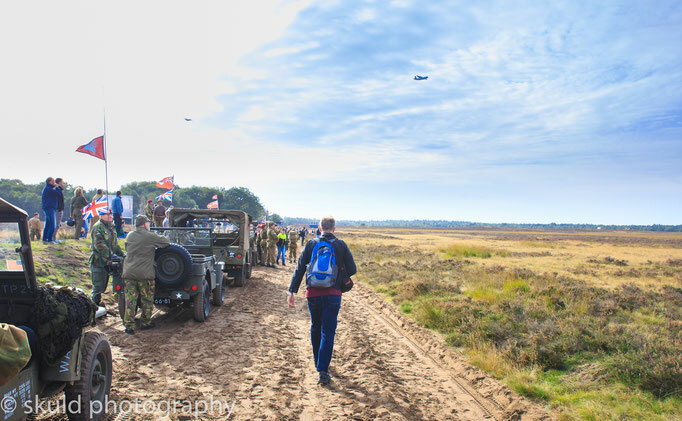 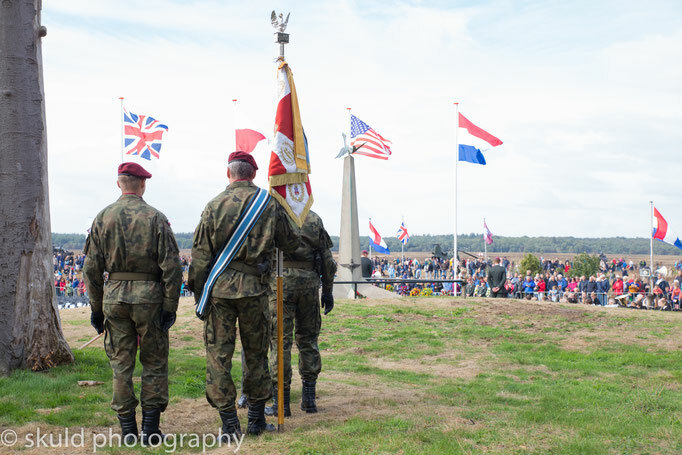 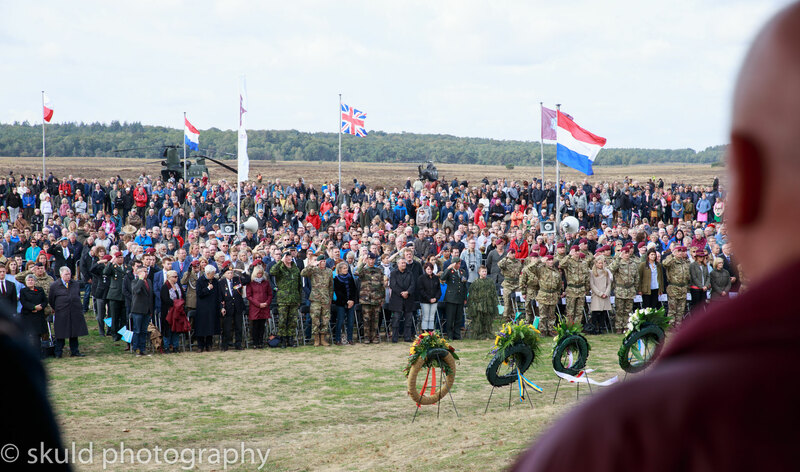 To remember and honour those soldiers, (i'd like to call heroes), every year paratroopers jump and land on the Ginkelse Heath. 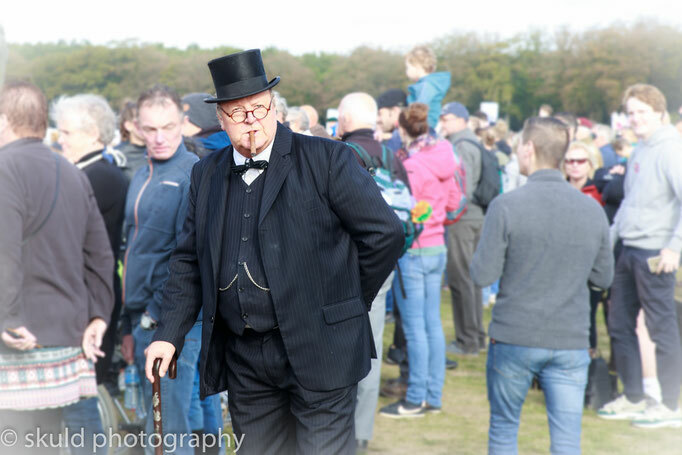 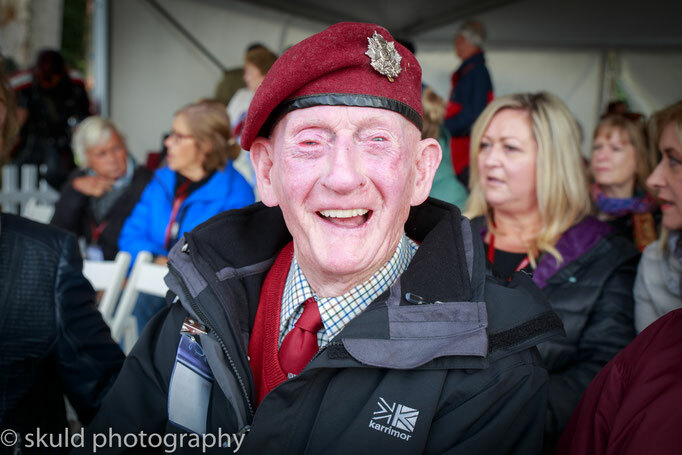 Amongst them 99-year old mr. Tom Hicks. He was wounded by shrapnel twice and taken prisoner. 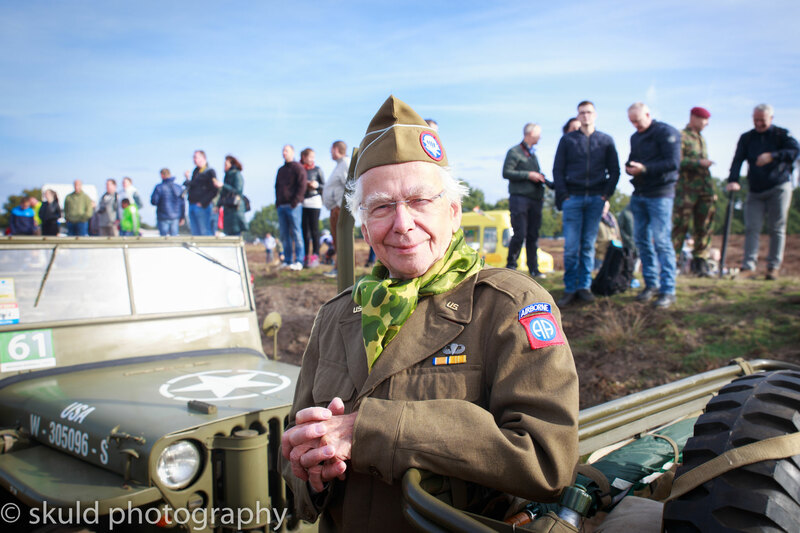 Mr. Hicks volunteerd to join the army when he was 19 years old. 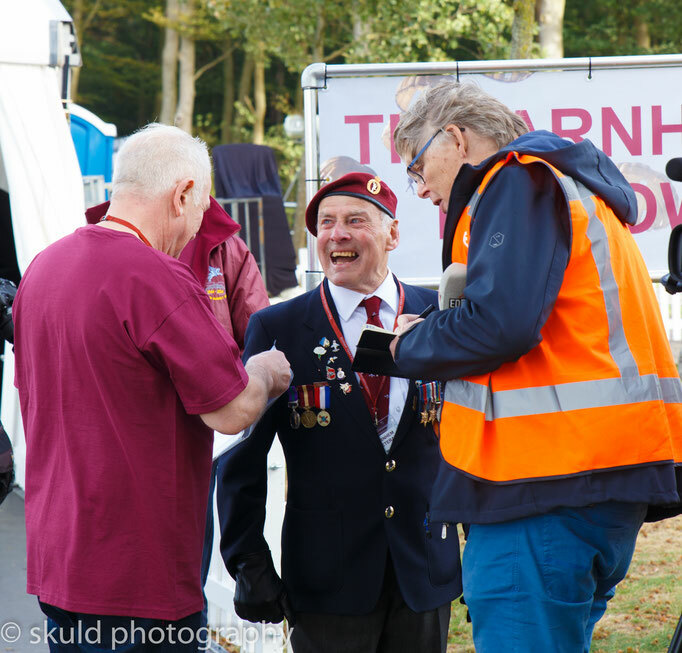 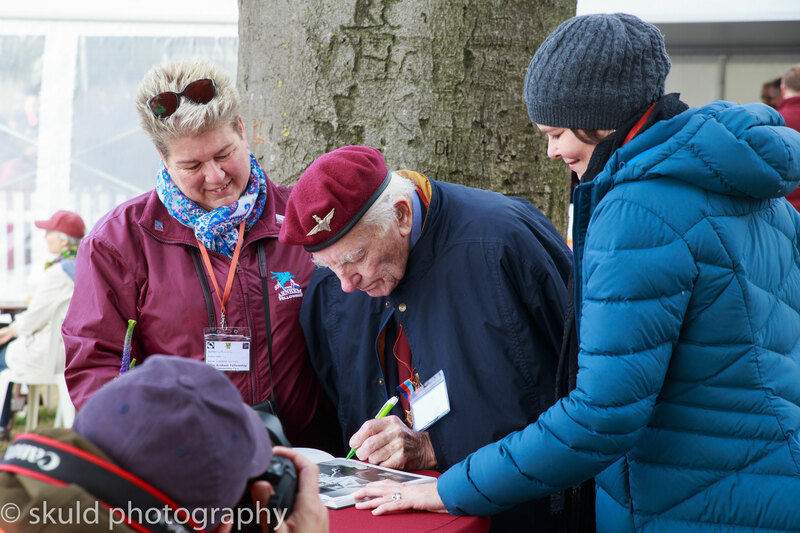 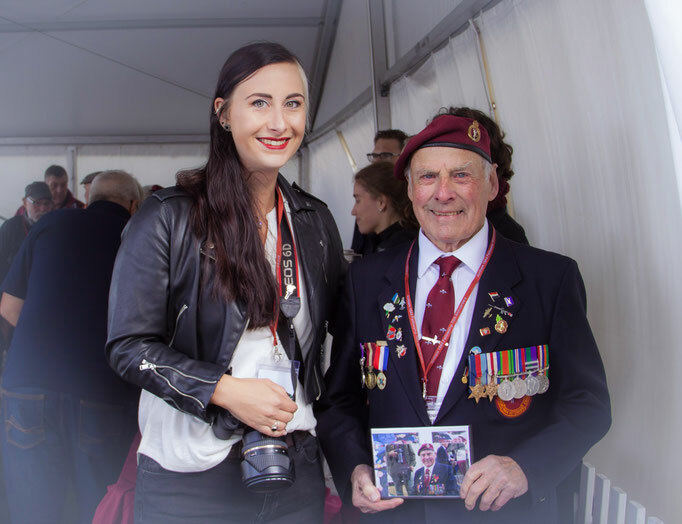 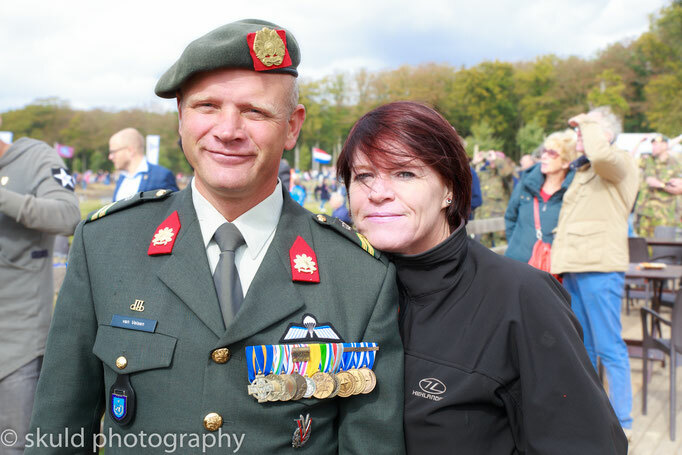 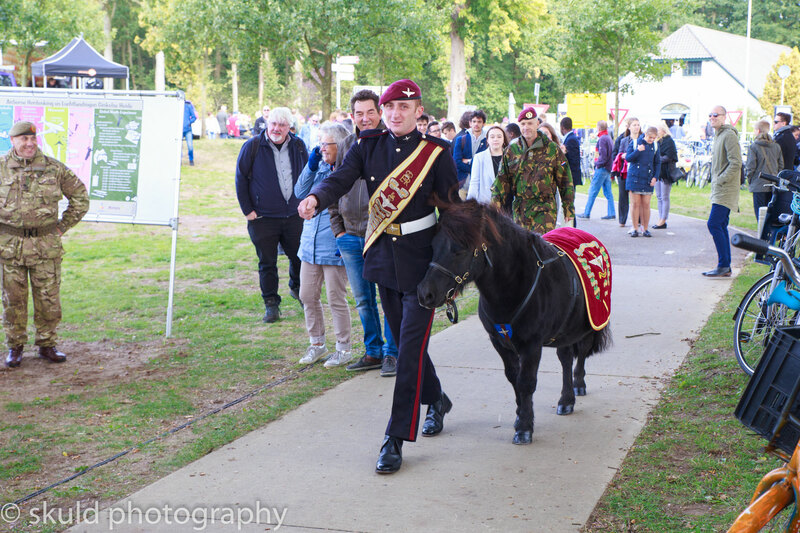 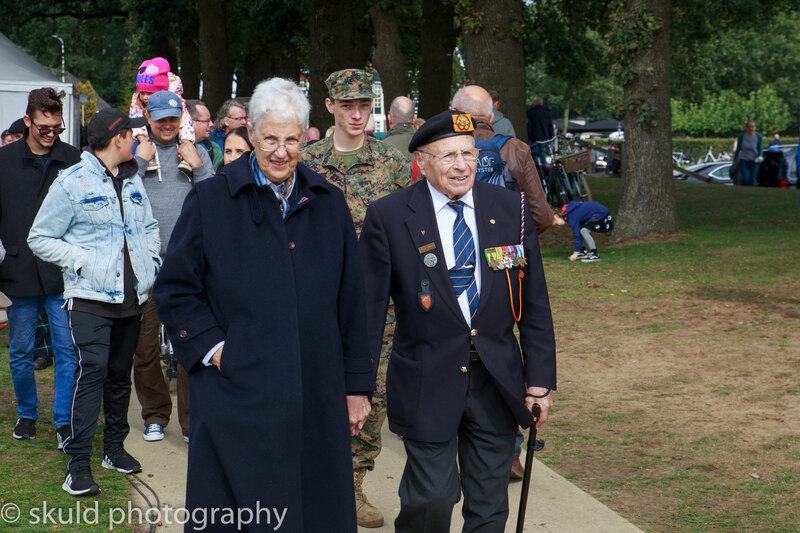 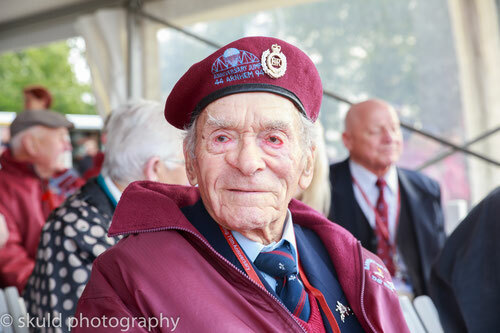 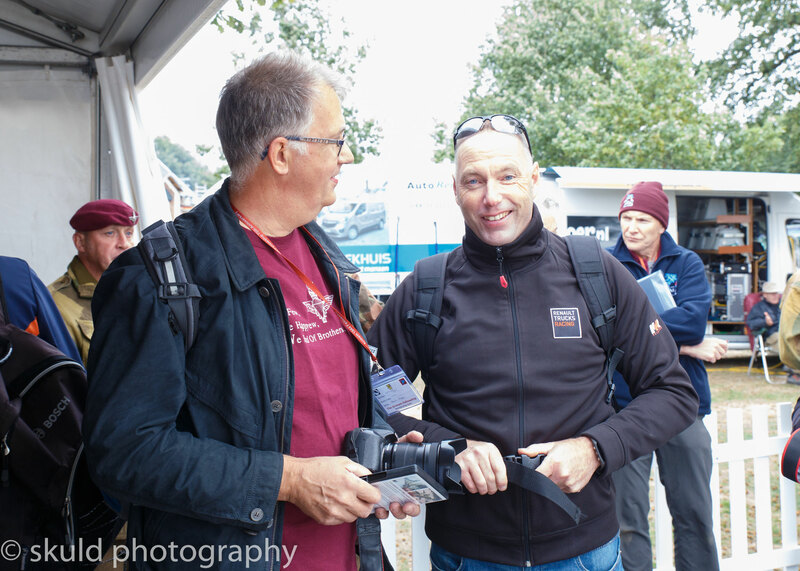 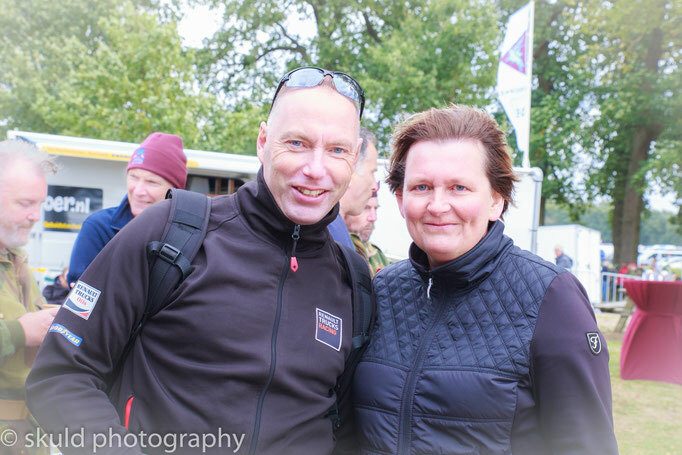 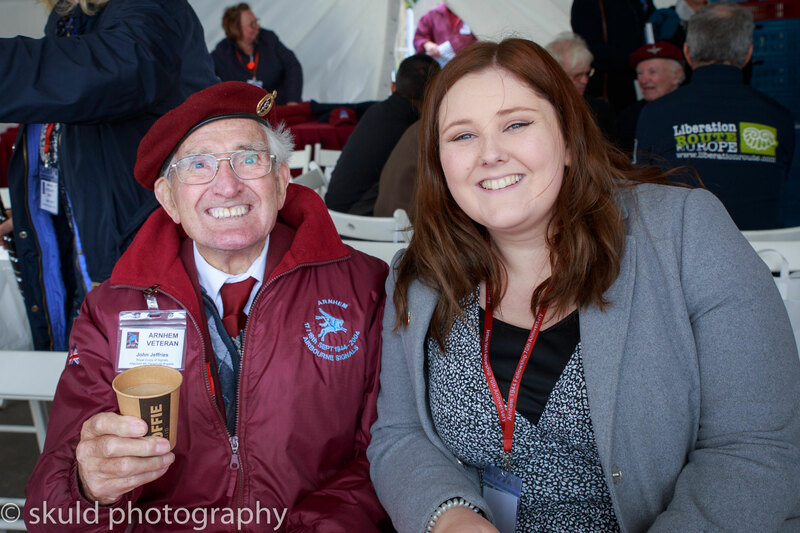 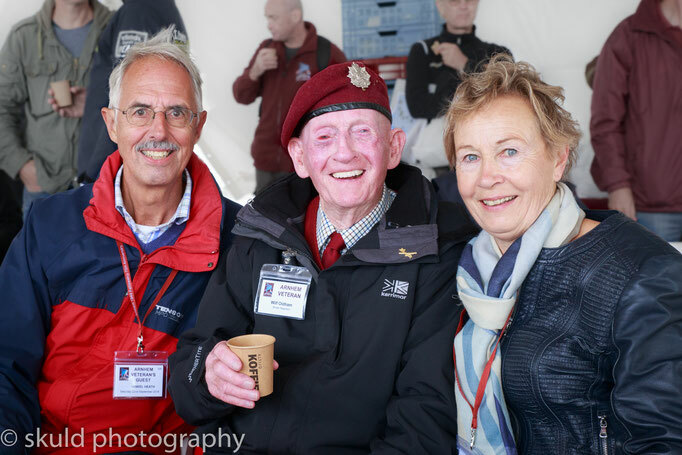 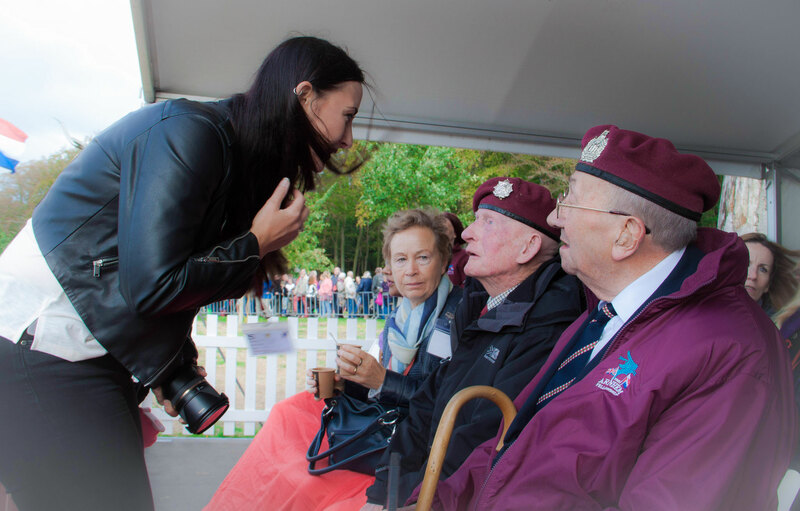 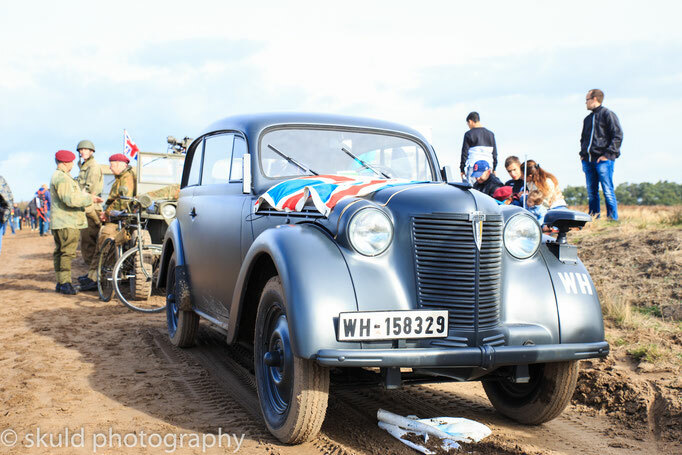 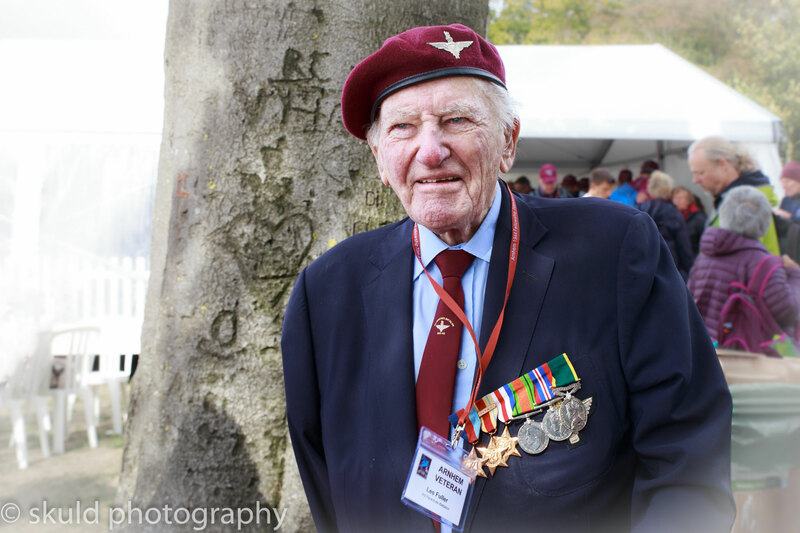 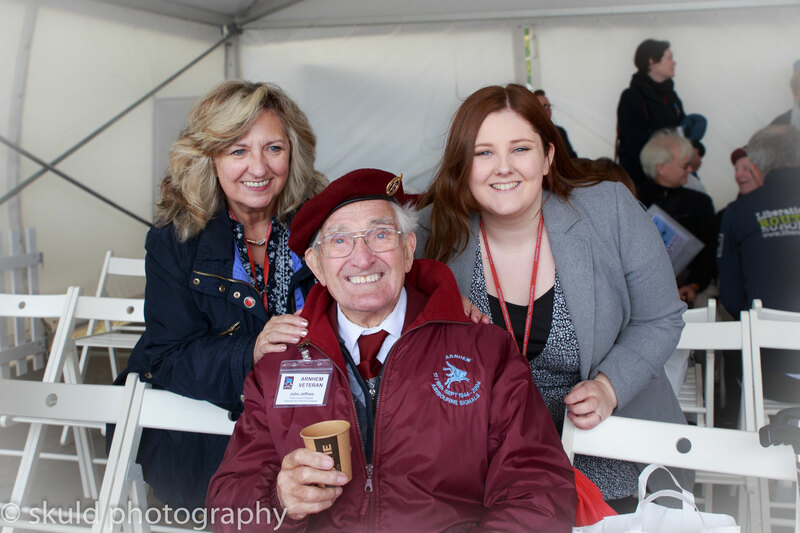 His story is told in a book called 'captured at Arnhem' . 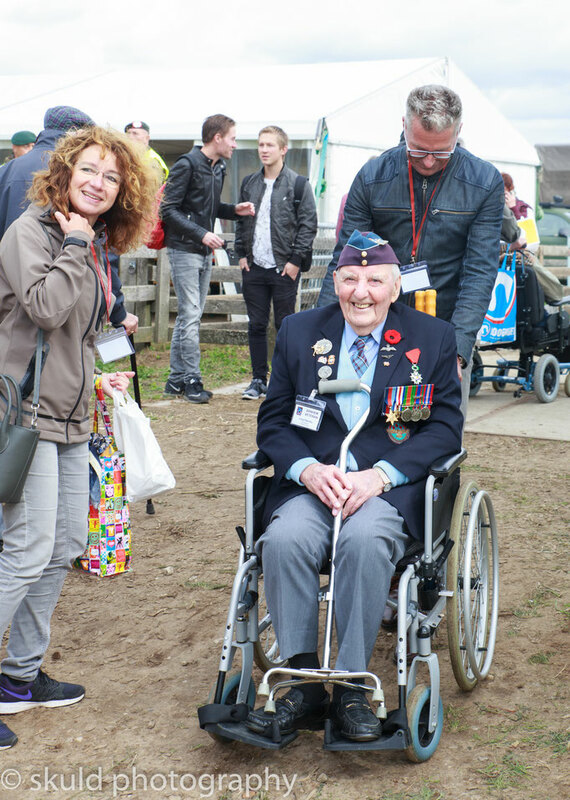 With mr. Hicks there were around 10 more WW2 veterans.